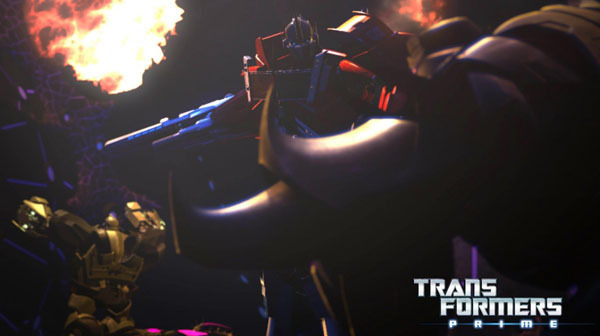 Profile: “Looks like some pigeonoids can’t find their nest.” That’s how Trail-breaker describes a full-scale attack by a battalion of flying Decepticons. He’ll make light of anything, no matter how dire the situation, and has been known to cross the optic circuits of Huffer while he’s in his rest mode. Even Huffer laughed at that one. He’s the Autobot cheerleader. 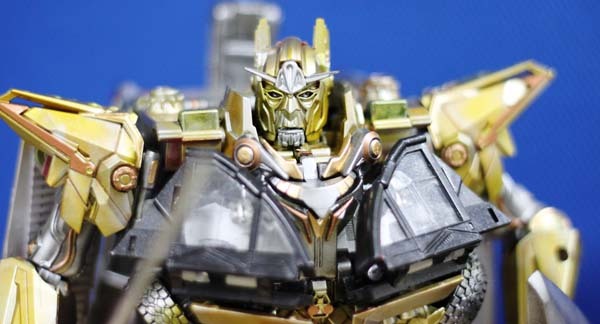 But there’s a darker side to Trailbreaker. 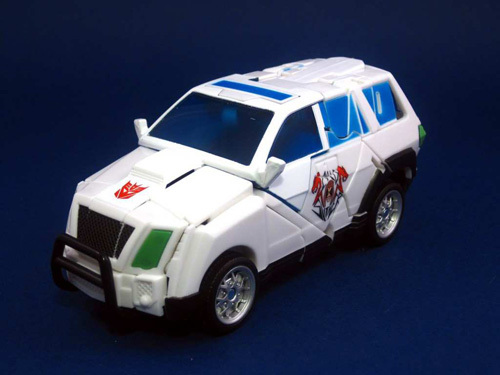 He is the most fuel-consuming Autobot and thus believes he is a liability to the group. He often has volunteered to be left behind in battle situations rather than use up precious resources. 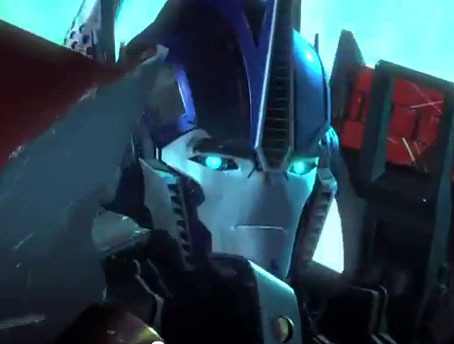 His lack of self-esteem is apparent to Autobot Leader Optimus Prime, who continually reassures him of his value. Abilities: Trailbreaker’s force-field projector can create an invisible barrier with up to a 30-foot radius that with-stands penetration by all forms of projectiles, all wavelengths of electromagnetic radiation except those of extremely high intensity, and temperatures as high as 800,000 degrees Centigrade. A sustained assault on the force-field, if strong enough, can eventually weaken and destroy it. Mounted behind his head. 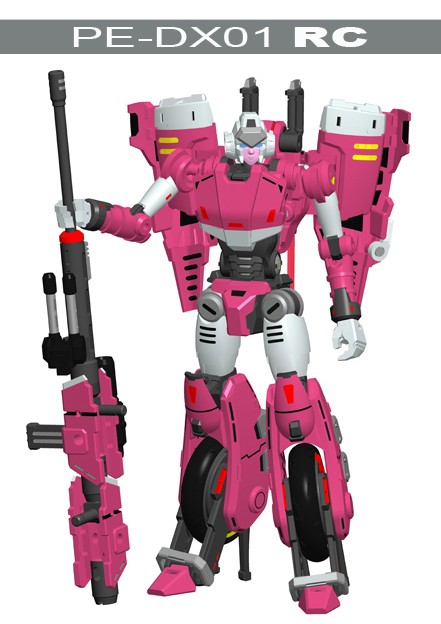 Trailbreaker wears a radio-jamming broadcaster. 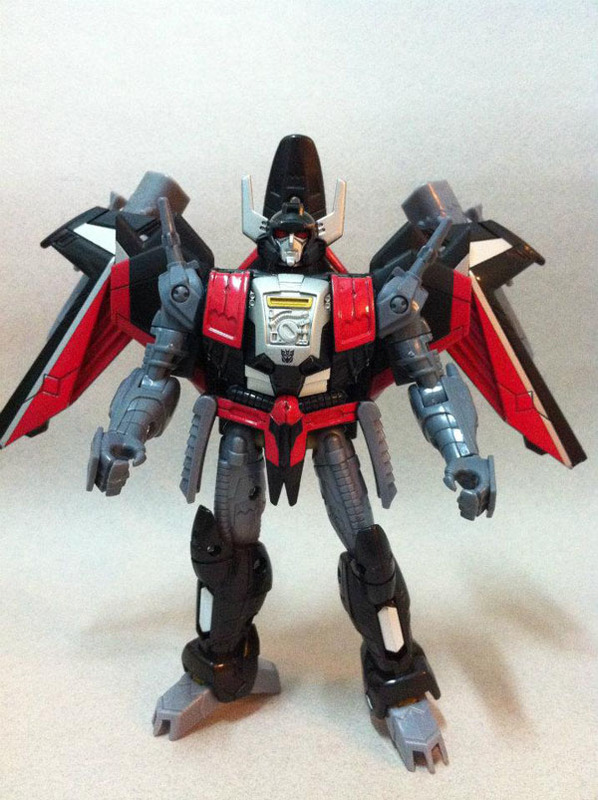 He can transmit signals on 64 frequencies simultaneously and often uses it to jam enemy attempts at jamming Autobot communications. 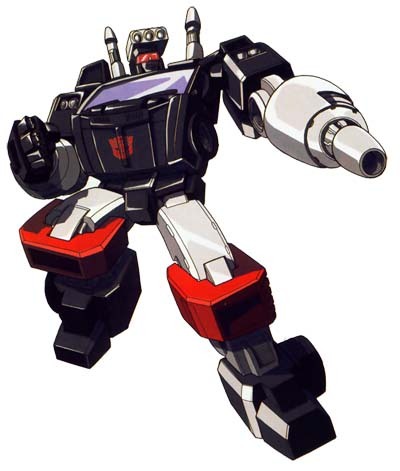 Weaknesses: His high fuel consumption and slowness of movement make Trailbreaker particularly vulnerable in certain situations. He’ll often mope about his handicaps and forget about his responsibilities as a consequence. But his bravery and defensive prowess are unquestioned, and he can usually recover his wits in time to save himself and his comrades.